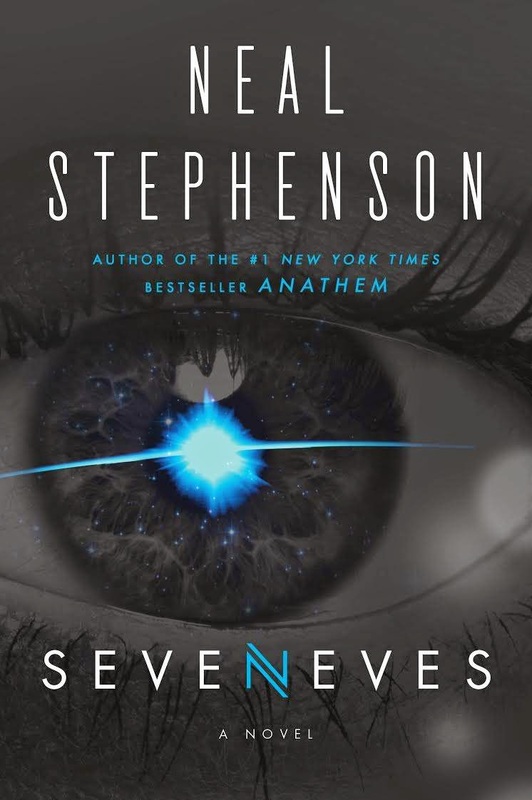 I just finished reading the new Neal Stephenson novel, Seveneves. 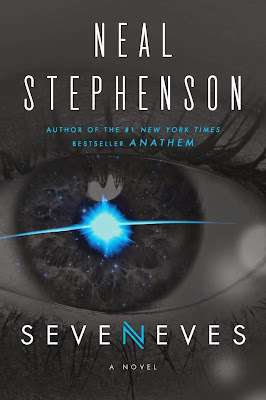 I am perhaps not the most reliable guide to helping you figure out which Stephenson novels to read -- I love them all, plain and simple — but I did think Seveneves was a particularly good one. It has a bit of an unusual structure — the first two-thirds are set in the near future, and last 1/3 is set 5,000 years from now — but I thought it had a more satisfying ending than some of his books. It also reminded me more of Arthur C. Clarke than Stephenson's other books. You can read the L.A. Review of Books review of the book by Gerry Canavan (interesting review, but his description of Stephenson's attitude toward people seems wrong to me — I don't think Stephenson is "anti-utopian" at all.) 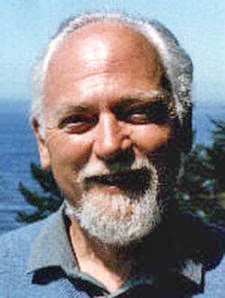 You can also listen to an interview with Stephenson. 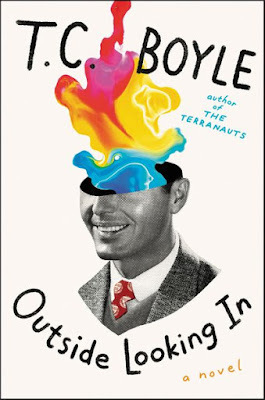 You can also read this nice account of one of his personal appearances. I badly wanted to interview Stephenson during his recent book tour, but not only did I fail to make contact with Stephenson, I apparently failed to make a good case to his PR flack, Kelly Rudolph. Danke für das Teilen mit mir einige Ihrer Ideen betreffend sind die Möglichkeit des Verminderns unserer gegenwärtigen Arbeitslosigkeit five nights at freddy's friv2017 frozen games happy wheels games friv 2017 Danke für die Mitteilung der Information an Ihre Familie und Freunde. wir danken euch für das bisherige Teilnehmen lassen, möchten aber den Rundbrief nicht mehr erhalten" oder juegos fnaf friv 100 friv 4 yoob10 yoob4 Wir danken Ihnen, dass Sie diese Hoffnung mit uns teilen und diesen Schritt auf dem Pilgerweg des Vertrauens? mit uns gegangen sind. to make yourselves available FNAF FNAF Sister Location Friv Games Thank you both for sharing Holy Mass with us each day Friv Games Twizl Juegos De FNAF when we were called out late at night and any other time and for your support and encouragement in every respect. Friv 2021 Twizl Juegos Online Juegos Twizl Thank you for sharing with me a few of your ideas regarding the possibility.